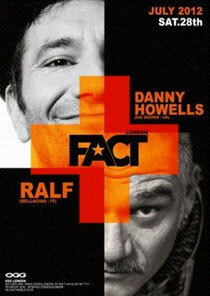 After a very successful OFF/Sonar event, FACT return to The EGG in London tonight with a show of Olympic proportions featuring very special guests Danny Howells & DJ Ralf. 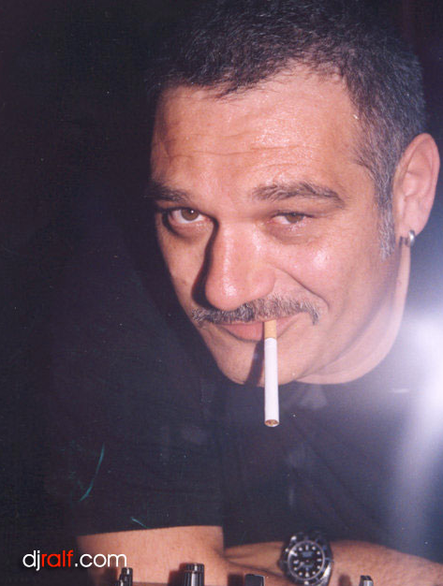 Danny is one of the few DJs on the scene today that truly has a style of his own. 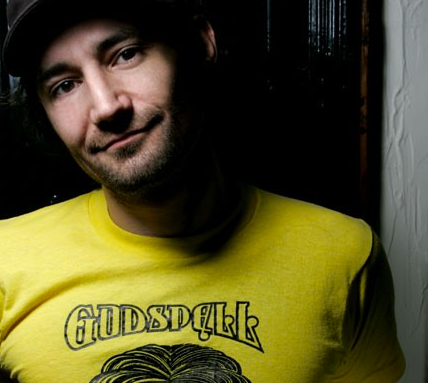 With his passion for all styles of music and infectious personality, Danny has created a unique, eclectic sound that has established him as one of the most in demand DJs in the world. Danny is one of the hardest working and most dedicated individuals in the business with over 20 years experience and a hectic touring schedule that constantly takes him around the world. He’s come a long way since his early beginnings in his hometown of Hastings, though his complete love of all music remains the same. Danny is a DJ with a broad musical taste who likes anything from jazz to rock, to pop and anything a bit bizarre. He likes to champion his own special tracks and records that nobody else has latched on to and has a way of combining cutting edge grooves with crowd pleasing dynamics that enable him to connect with his audience making him one of the hottest DJs in the world.